Enhancing the overall appearance of a home is really an art. It has been observed that maximum house owners are busy in decorating the interior part of their home. The exterior part almost gets neglected. Most people do not understand a simple fact that the exterior part catches the first glimpse. Better to decorate the exterior part first then the inner ones. Agree? Cement plays a vital role at the time of construction. When it is mixed with other high-quality items, it results in providing an exclusive look. The entire procedure is none other than cement rendering. 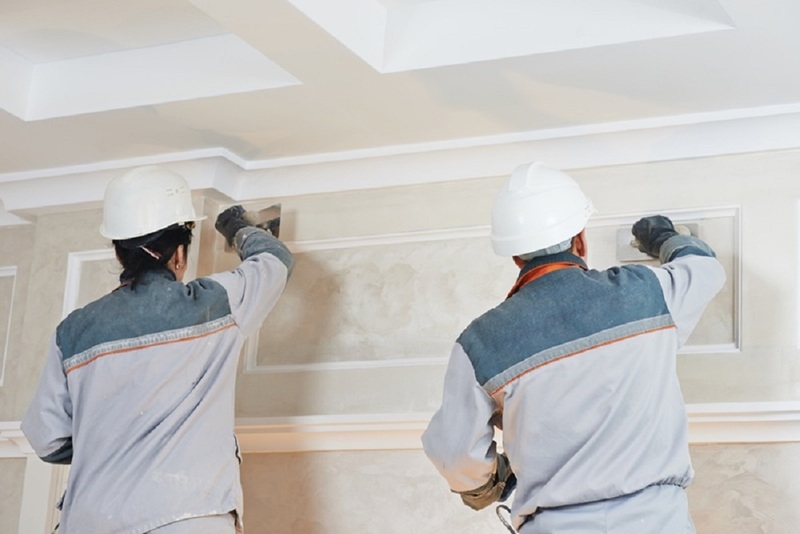 This particular procedure will beautify your home without causing any structural change thus giving a better effect than painting the entire house. What is the procedure all about? Cement rendering is the process of taking usage of a thin premixed mixture of sand along with lime and cement. The mixture is applied to the surface coat of brick, stone, cement and mud brick. After applying, it is textured painted or colored as required. You can achieve the look on the basis of your choice. It is easy to get a natural, pigmented, textured and smooth look. The procedure of rendering of cement has been prevalent for centuries. The procedure is being carried out to improve the appearance as well as sturdiness. Also, it is used to make the wall weatherproofed so that it can easily withstand all weathers. Highly experienced, leading and skilled professionals will discharge their duties at the best. They will be taking usage of latest technologies and equipment to conclude the project in a specific manner. It is good to choose companies wisely to get the desired result thus enhancing the overall look of your property. At the time of carrying on with the process of rendering with cement, preparation is the first procedure. A professional will be getting into work to create an ideal surface for carrying out with cement rendering. The preparation stage is all about the removal of any type of unwanted waste materials so that the process can be carried out without a hitch. Afterward, a paste is prepared by mixing cement with other items to render the wall surface. Only expert professionals will be able to recommend the best measurement. He will ensure that the consistency is made on the basis of need so that nothing gets wasted. After successful application of cement rendering, it needs to be dried completely prior moving further. Once dried, it becomes easy to carry on with the activity of painting the surface. Applying of high-quality paint will give a well-known finishing touch to your property. Better the quality of paint, more likely you will enjoy a highly aesthetic finished product for years to come.